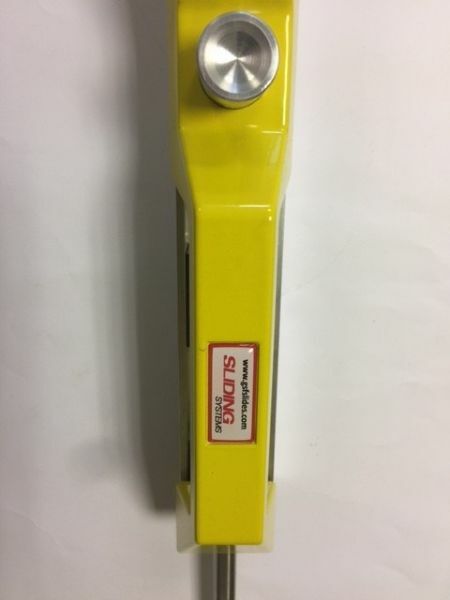 This front locking handle can be used on all our slides and tilting systems to securely hold the drawer in or extended to 500kg. 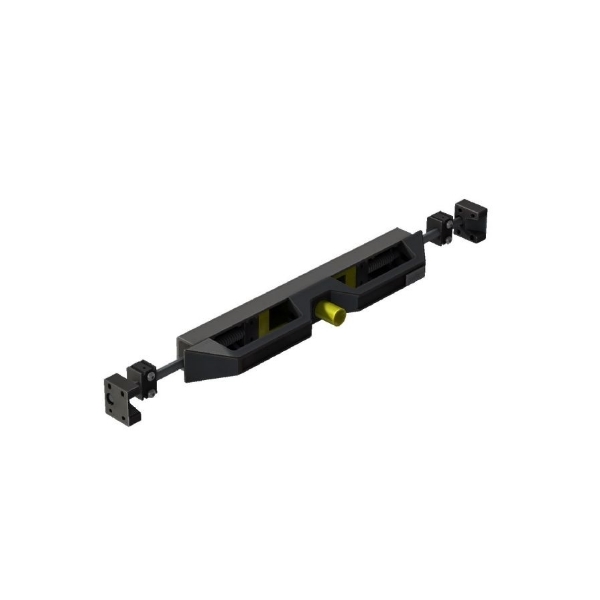 It is a more economical and faster alternative to specifying integral locks in the slides. 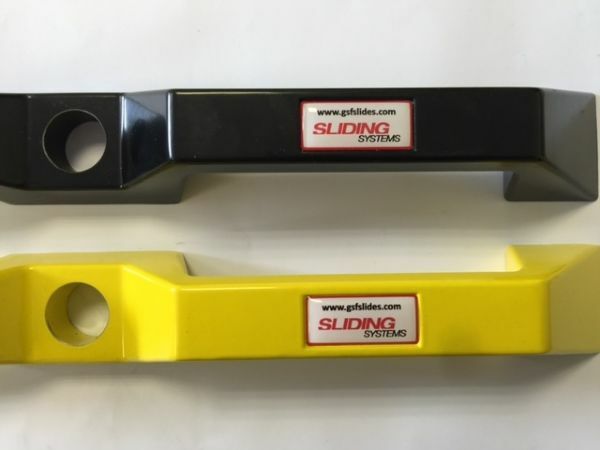 Sliding Systems has a growing range of handles and other high strength components for use on vehicles. 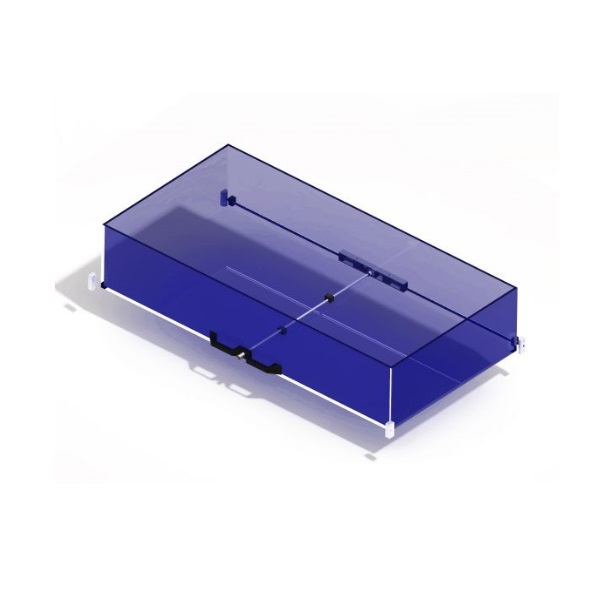 Our double front drawer handle, for example is designed to eliminate the risk of possible pinch injury for a gloved hand, and gives the operator excellent control over the movement of a potentially heavy drawer. 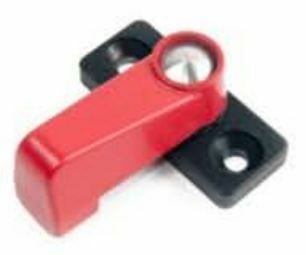 Designed to securely lock the drawer in the closed position, this can be adapted to lock open too. 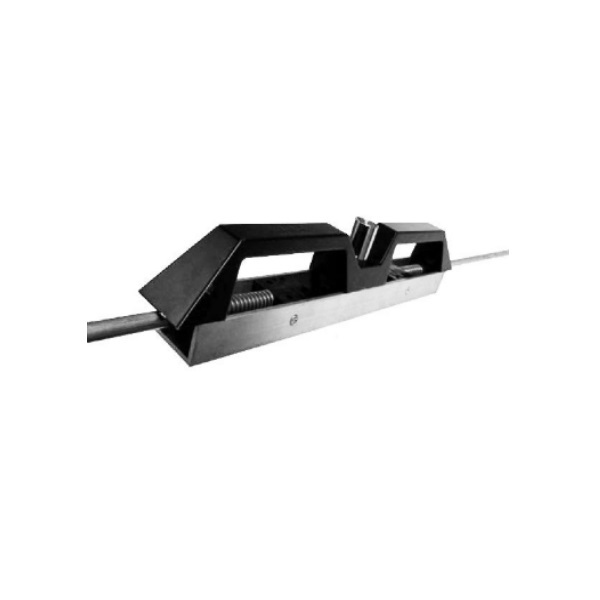 A central lock protects the operator and prevents the drawer from crabbing during extension. Available in a range of handle colours and supplied fully fitted. 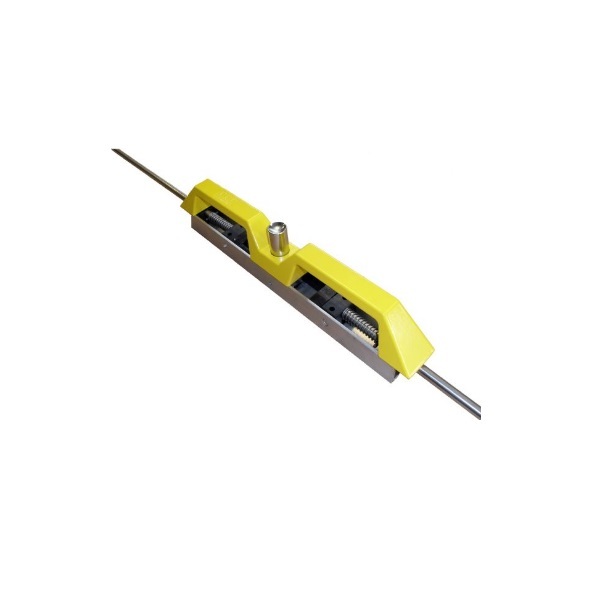 The handle is high strength aluminium and the rods stainless steel which can be cut to any desired length without corrosion. 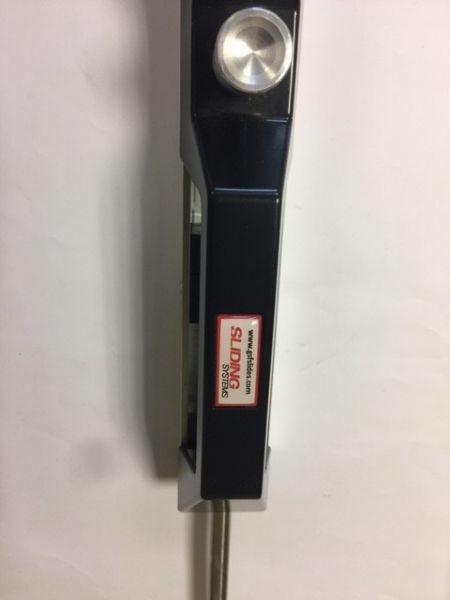 This drawer handle is now complemented by the latest addition to the range, the Vector T Handle with compression latch, ideal for stowage compartment doors. These two products are ideal for use on fire trucks and other types of emergency, first response and homeland security vehicles with other new products now available on our ProMounts shop. The handle and plunger are fitted at the front of the drawer, with the mechanism secured behind. We do not supply the drawer or fascia panel, as per the diagram below. 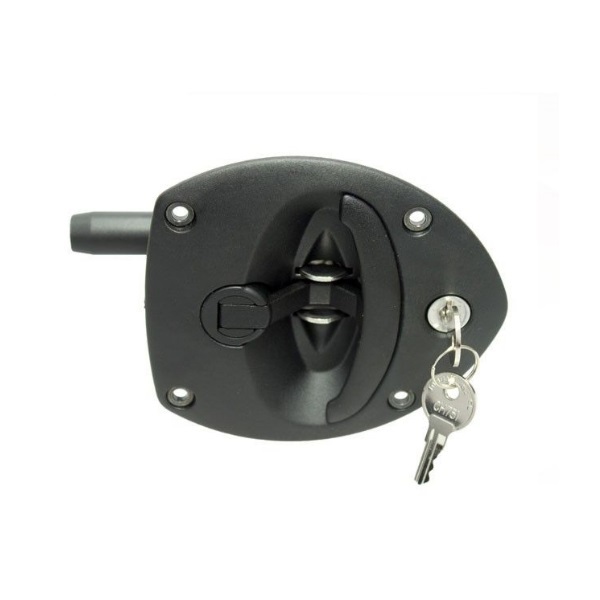 Scroll down for our full range of locking systems. All Our Products Have Links To Our Own Secure Online Site For Pricing & Purchase - Click 'Buy Online' below each product to see your selection in our ProMounts store. Our French speaking customers can access the store by clicking on the French flag on the top right of each page. Please ensure the required items are sold singularly or per pair prior to purchasing. We display flat rate global shipping charges at point of purchase. We aim to answer all enquiries quickly, regardless of time zone, in English, German & French.